Auschwitz-Birkenau Museum is open to visitors the whole year, you don’t have to pay for it, to visit both camps you need about 3 hours. Crossing the gate with the inscription “Arbeit macht frei” with your own eyes you can see the evidence of Nazi crimes – the crematorium, Wall of Death, block 11, you will see the human’s hair, dentures, shoes, etc. You can watch the exhibitions of photos and documents of the camp. 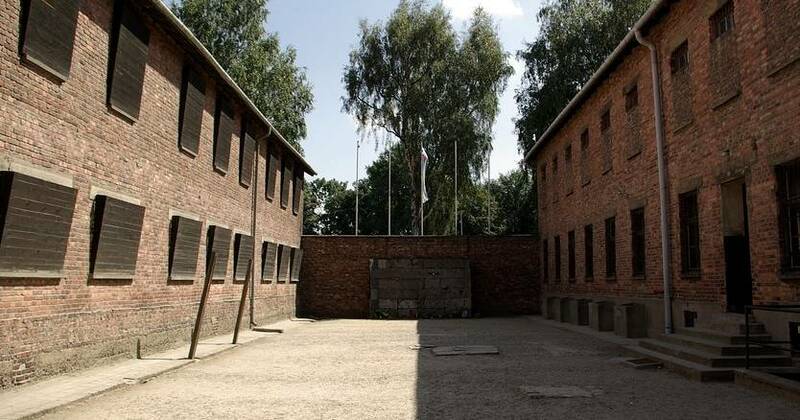 The guides will tell you how looked “the life” of prisoners in the camp blocks and barracks. You will see why an escape from the Auschwitz camp was impossible and how the people were punished for that. Visiting the museum is free. All you need is an admission card. This card is needed and the best way to get is an internet. You can book the card on the website of the museum it is also possible to get in the museum but sometimes you need to wait a very long time. If you will be late for a booked sightseeing, you need to wait for a first free place. Coming to Auschwitz, you must remember one thing – you will never be able to imagine the scale of suffering of people who were dying there. Never. Any picture or exhibition wont show it properly. You can only imagine it. That’s why you shouldn’t imagine it like a “tourist attraction”. This is a Memorial. You should be properly dressed, don’t take pictures where it is forbidden, don’t eat, don’t smoke, and don’t use cell phones in the exhibition buildings. And forget about the selfies. Nobody will stop the children in front of the camp gate, but the recommendation from the museum is clear: it is not recommended to visit the museum for children under 14 years old. They are anyway too young to understand what happened there and they simply won’t feel comfortable there. 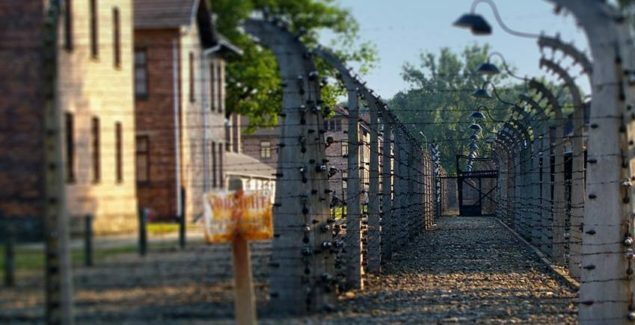 This article has been written for Auschwitz and Salt Mine Tours company, located in Krakow.